MotoPress has made it possible for anyone to launch their own version of an online business using the popular Visual Page Builder plugin – a drag & drop solution for creating the kind of an online store that stands out from competition with impeccable design values, great list of features, and constant support assistance to help you get on the right path. And once your website or online store — has been setup, it’s time to turn the attention to marketing. There has never been a better time to improve your eCommerce marketing strategy, as more refined trends and statistics make their way as freely accessible data. In United States alone, the eCommerce market grows at a solid 7-10% per year, and the year 2016 has already proven to be invaluably rewarding for marketers who do their best to polish eCommerce strategies and marketing campaigns. But if you’re just starting to grasp the essentials of digital selling, how can you better refine your own eCommerce marketing strategy to step it up a little bit, and in the long run increase your revenue, customer satisfaction and brand visibility? I’m going to show you the latest trends in eCommerce, and how you can apply them to your business today. Google is getting much more intelligent about the way it displays information to shoppers, so having a solution that can optimize your product pages with latest SEO technology is essential. And those who run their eCommerce platforms with a WordPress back-end have a great selection of choices for making it happen. 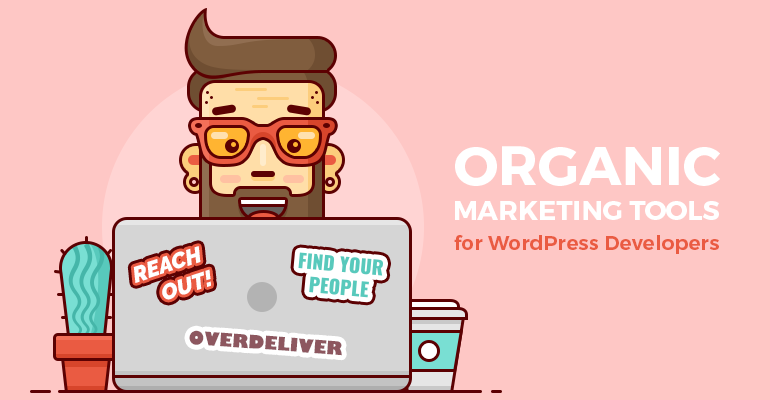 Yoast SEO is one such plugin that does two things great: it helps to optimize your overall SEO performance, but also integrates Facebook and Pinterest social features that can help you to market your products on those platforms. Content is your understanding of the market in which you are selling, and providing users with great and insightful content enhances your credibility and trustworthiness as a reputable online seller. Yet, so many businesses are still ignoring content value, and avoid investing any time crafting high-quality articles that can bring forward new customers, opportunities, and product ideas. Overall, 2016’s content marketing trends will be positive, as online retailers become better at producing high-quality content that should ultimately lead to customer engagement. Compelling stories engage users, and if a user is engaged, there’s a higher chance that he’s going to be interested in buying from you. The same concept applies to guest blogging for industry leading platforms that share similar ideas as you do with your products. Content production is an investment of time, but due course it finds a way to pay itself back. Google search will heavily favor those eCommerce sites that do more than just showcase products, Google rewards authentic content with organic traffic. 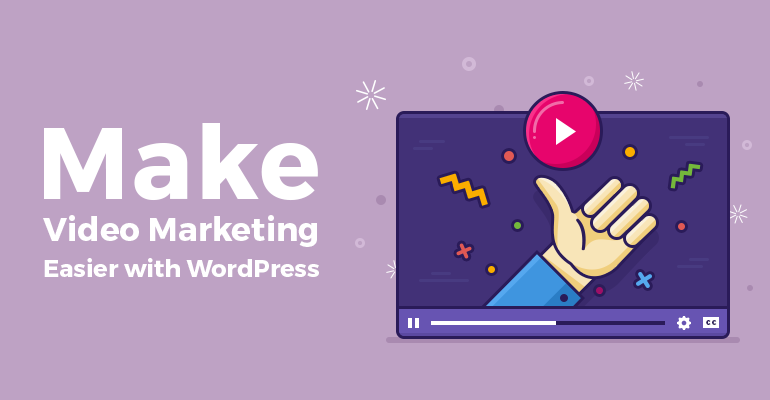 Video marketing is already a very hot trending topic right now, but in 2016 we will see a rapid growth in this field as businesses start to realize the kind of engagement that a video can produce. 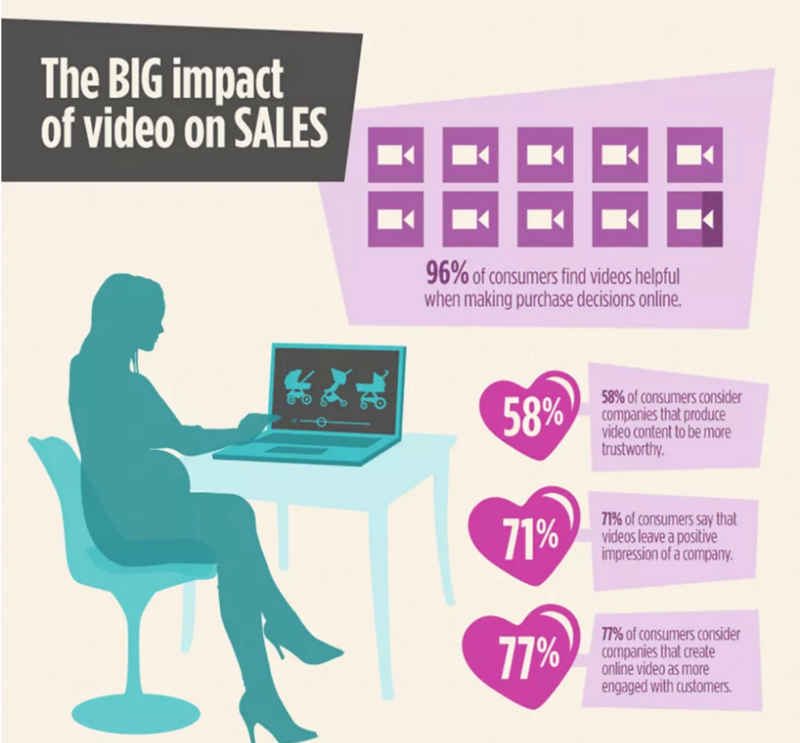 Giving consumer the ability to preview products through detailed video content will enhance your trust levels, make customers more happy, and increase general customer satisfaction through engagement. The statistics are all there, your part of the job is to actually produce the video content, and watch it do its magic. Whether you’re selling on Amazon, or at your own eCommerce store, customers are constantly leaving feedback, both positive and negative, about your products. One way that you can promote user engagement is through promoting the feedback that existing customers have left. This gives you credibility in the form of actually paying attention, and listening to your customers input, but also highlights the person who left the review, which will promote happiness and natural word of mouth promotion. If you’re working with high profile clients, showing their reviews on your website can help to instill more trust into potential customers. Customers love to be valued, and by sharing their reviews with your other customers puts them right into the spotlight of great customer care and understanding. WordPress provides a great and selective choice of plugins that can be used for displaying testimonials, and reviews. And some support native social sharing functionality too. As many as 70% of online shoppers will at some point abandon their shopping carts, and in lay terms that’s known as lost revenue, but if we flip the coin we can see the positive in this. With technology advancements, most popular eCommerce platforms can be configured for monitoring cart abandonment rates, and in fact using them as a way to retarget and remarket the product to the customer. Sending customers a reminder about the products they left unpurchased in their cart can give you an opportunity to engage them back into the mindset of buying. Giving customers incentives such as discounts can help to change the mindset of I don’t want this item, to Perhaps I could still purchase it, and that’s a win-win situation for your eCommerce business. And these are the trends that will continue to shape their form until fully and natively integrated into every single eCommerce business, because it’s these trends that make the shopping experience much more pleasant for the consumer. Simply superb blog. 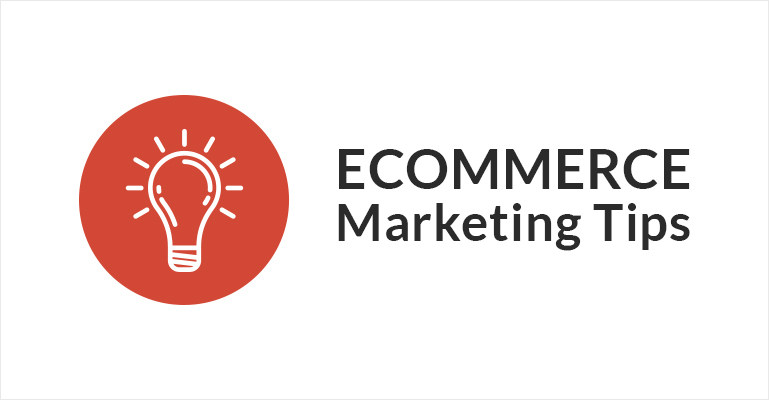 Clear explanation to improve ecommerce marketing. Thank you for sharing. Anacra, Ecbilla.